The news of Joseph Greenwell’s departure has left colleagues with bittersweet feelings. 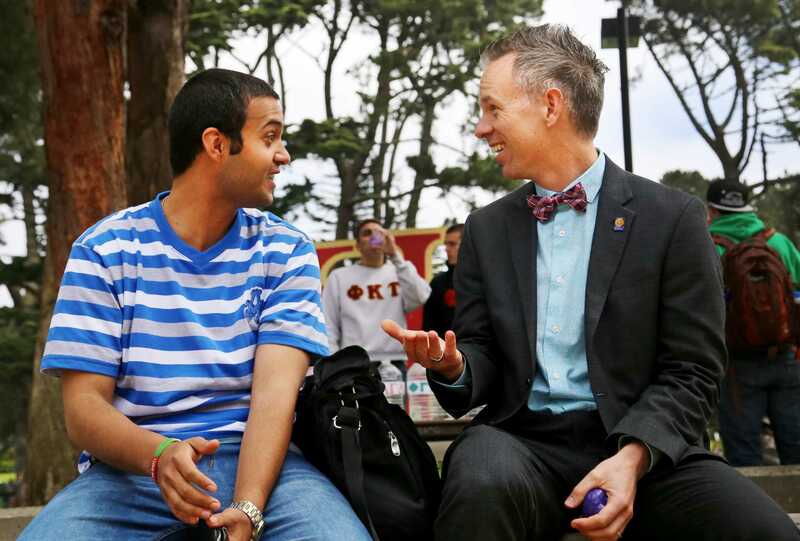 SF State’s Dean of Students recently announced that he will move from one Bay Area college to another. Greenwell will leave SF State to begin his new venture as Associate Vice Chancellor and Dean of Students at UC Berkeley May 1. 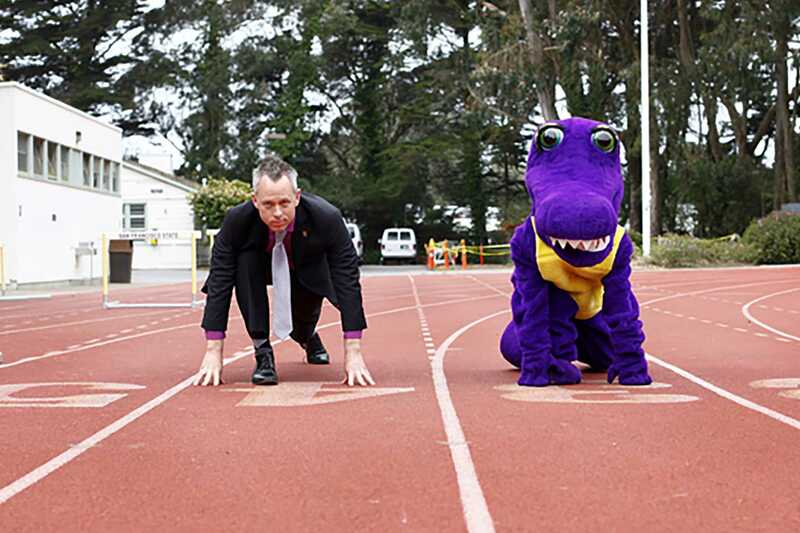 He had circulated through many positions until being named Dean of Students here at SF State in 2012, where he worked to develop programs, services and space for students to learn and enhance their campus life. Over the years, Greenwell’s main priority has been to connect with the student body and to build a strong leadership team to continue these efforts. An aspect of these endeavors has been recruiting and working closely this past semester with Assistant Dean of Students Brian Stuart. His work has created significant impact on the student life experience at State and his creative mind, enthusiastic personality, and student-centered approach has helped create positive sustainable change, added Stuart. Over the past eight and a half years, Greenwell has worked in various positions within the dean of students leadership team at SF State, such as a year as the Interim Associate Vice President for Student Affairs/Director of LEAD (Leadership, Engagement, Action, Development) where he was involved with everything from student activities and Greek life, to disability programs/resources and counseling and psychological services. “I feel privileged to have had the opportunity to partner with so many individuals and departments throughout the campus to enhance the student experience at SF State,” said Greenwell. Greenwell made the official announcement of his departure to his colleagues by email March 24, according to University Spokesperson Ellen Griffin. A replacement for the dean of students position is still unknown at this time and the University will likely appoint an interim Dean until a full search for a new dean can be conducted. After being nominated as a candidate for the dean of students at UC Berkeley, Greenwell went through an extensive five month process that started in October. He underwent three video interviews and a two-day campus interview. “This is the right decision for not only myself as a career development opportunity, but also for the University (SF State) to bring a new perspective to the Dean of Students role,” said Greenwell. The campus community is honoring Joseph Greenwell with a farewell celebration April 22 from 3 to 5 pm at Jack Adams Hall in the Cesar Chavez Student Center. “A portion of my heart will forever bleed purple,” said Greenwell.